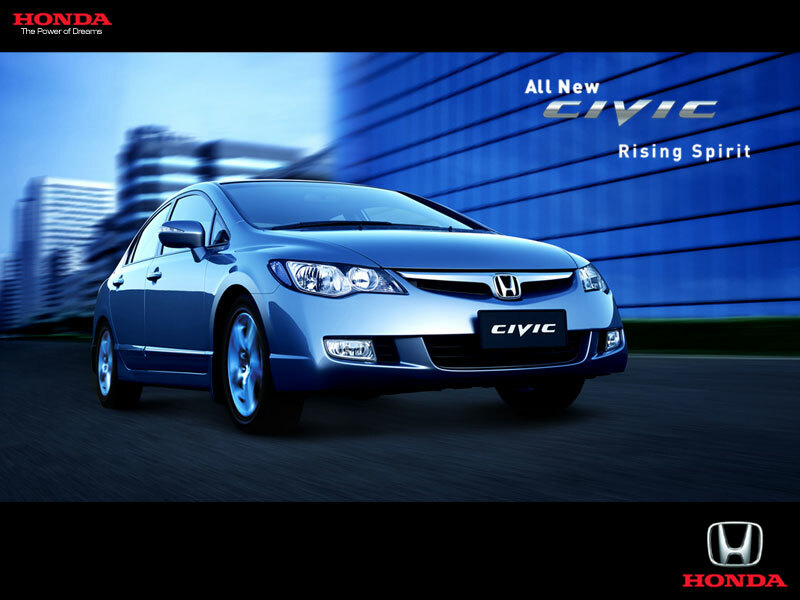 The new 8th generation Honda Civic was unveiled at the KL Convention Center by Honda Malaysia Sdn Bhd,on 9 March 2006. - New 4 cylinder 16V chain driven SOHC i-VTEC engine (after 17 years) with a DBW (drive-by-wire) system. - a Multi-tiered dashboard display that positions the speedometer, and other frequently checked displays on an upper tier near the driver's line of sight for minimum eye movement while driving, whereas the tachometer, and other gauges are located on the lower tier. - 5 speed automatic gearbox. - Dual airbags, active headrest and ABS. However, the Civic 2.0L comes with extra side airbags. - The new civic doesn't come with a spare tyre. - Produced at the Malaca plant which only has a capacity for 1000 units/ month. "Since the 1st generation Civic in 1972, we have been creating new values for the next generations and with this 8th generation Civic, we are reinventing new values that surpass all existing ones in the sedan class. The all new Civic is truly a car designed for everyone and continues to earn the support and respect from Malaysians for its performance, reliability and quality." "For many of our customers, the Civic defines Honda. When it was first introduced 34 years ago, the Civic quickly became Honda's first mass market automobile sold on a global scale. To date, over 16 million customers in some 160 countries have purchased it. Our goal for each new generation of the Civic is to achieve substantive improvements in all measures of an automobile's value, including driving performance, fuel economy, safety, environmental friendliness and packaging. In so doing, we want to ensure that each new generation of the Civic immediately sets a new, global benchmark for its category". - Power Products is one of Honda's 3 core businesses and includes solar panel development as well as multi-purpose engines used to power everything from lawn mowers to speedboats. - 2005 was a record breaking year for Honda Malaysia with the company enjoying a sales record of 27,462 units, an increase of 11% compared to 2004. - The sales target for 2006 is 30,000 units with the new Civic expected to make up 20% of the sales. 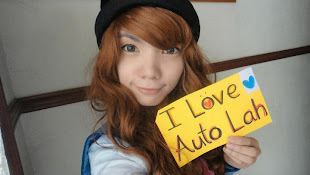 Read what Paul Tan has to say abotu the engine here.